Packaging Dimensions 6 in. x 2.3 in. x 2.3 in. Great service! Everything arrived in official pkg and works perfectly! On time and no hiccups! Great place to go for parts! You're definitely bookmarked!! A perfect replacement for my 1960A cabinet. Fast shipment and great customer service, too. Thanks! If you have a Marshall Speaker Cabinet that has four black plastic recepticals, these casters thread perfectly into the centre hole. Compared to the prices for casters on Amazon for casters these seem pretty expensive but when I received the order and saw Marshalll on each of the four bags it was worth it. Then when they thread into the hole it all becomes worth it. I tried to get these casters at a local store. I had to back order them, first they said 2 weeks. After 2 weeks they said 30 to 90 days. I got them from you slightly cheaper and faster. People say the plastic sockets break easily and metal ones are better but you have to drill a wider hole. I didn't want to do that to a 30 y/o cab so if they break, I'll just replace them. Thank you AES, great service as usual. Spot on great replacements for my 1960a cab. Great price and product. Perfect for a marshall! Asked by snakepit210 on November 24th, 2015. The price is for one caster and one socket so you would need four of this SKU for a cabinet. Asked by Anonymous on February 9th, 2017. If your cab accepts standard Marshall casters then these should work. You can always email or call us to compare specs to insure a proper fit: info@tubesandmore.com or 480-820-5411. These are a genuine Marshall part intended for use with their cabinets so I couldn't speak to their compatibility with other brands. I would suggest contacting Marshall directly or if you can provide the measurements of the mounting holes in your cab we would be glad to check them against ours. 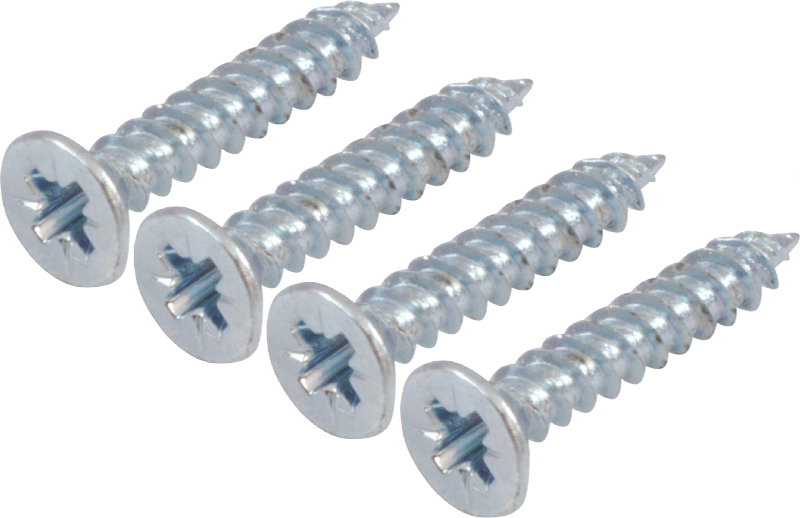 Yes, these are the standard screw in Marshall type and should be compatible with your 1960. Asked by Anonymous on July 10th, 2017. Please contact us at sales@tubesandmore.com or 480-820-5411 and we can put you in touch with our Marshall rep. These casters come with coarse thread screws. The Marshall 1960A is listed in as a compatible cab for this speaker, so that would lead me to believe they would work. If your cab accepts standard Marshall casters then these should fit without issue. Asked by Anonymous on October 25th, 2018. That cabinet appears to use rubber feet, and holes would need to be drilled in your cab to mount these casters. Asked by Anonymous on February 5th, 2019. We do not have sizing information on the amp in question to verify, but these are genuine Marshall products, so they should fit without issue.